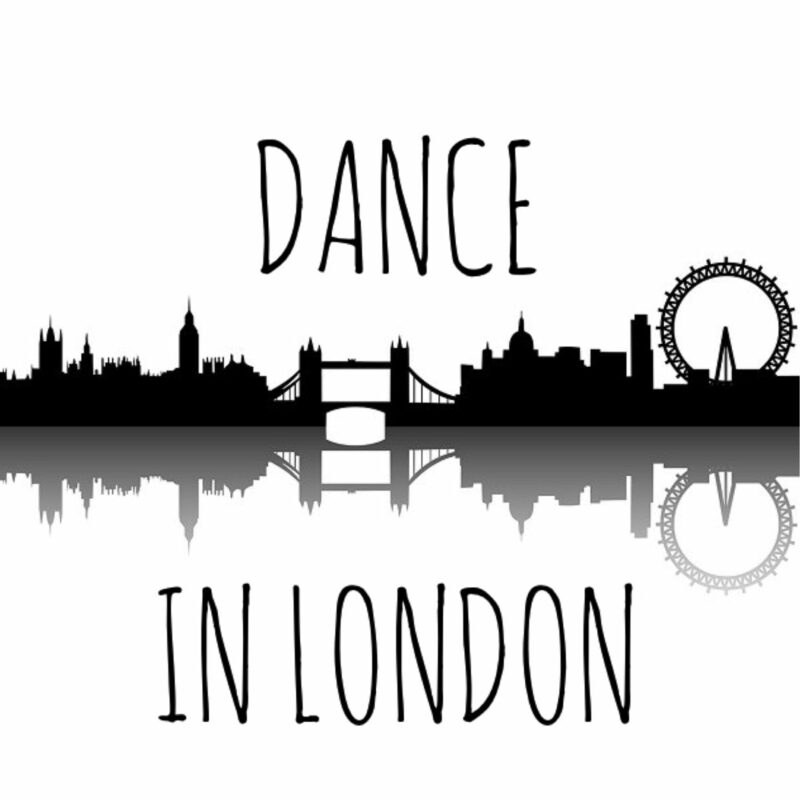 Having moved back down to the Big Smoke two months ago, I made it my mission to get to as many shows, events and dance classes as possible – to take advantage of all that London has to offer. So far, I’ve made it to six different classes (sticking to an average of around four per week) and seen five different shows in five different venues. I’m keeping busy! Here’s a round up of the classes I’ve been to and why you should attend, organised by day of the week. Hakeem has energy for days! He runs two classes back to back, the first a Beginner’s Level followed by General Level 7-8pm. The movement is Hip Hop focused with a nod to African forms – for example using contraction and release, footwork and articulating the chest and pelvis. He always keeps things fresh with his music choices, often editing tracks himself to fit his choreography (musicality on point!) Everyone, regardless of level, is really encouraged to express themselves first and foremost, with the routine coming afterwards. It’s a lot of fun and something to look forward to on a Monday! Paradigmz class is for Intermediate Level dancers and you’ve got to know you will work HARD. He’s inspirational to watch and gives really clear direction – going into detail about how to execute each step, spending time with individuals to ensure no-one is left behind. There’s always a strength/fitness/flexibility section in his class (so be prepared to plank!) and he’s a stickler for technique. Class is full every week and for good reason. GO! You won’t regret it. Afrobeat Foundation takes it back to basics, examining how to articulate the spine and the pelvis, introducing footwork patterns, giving detail as to where steps come from and so on. In this class, you don’t work towards an end routine – rather, a sequence that puts these foundational steps together as preparation for the second class. It’s definitely worth going even if you’re more experienced, it’s good to hone in and refine your technique at any level. Afrobeat Fusion is for those a little more confident with Afrobeats and Dancehall, merging the two together working towards a routine with a strong focus on performance skills. Verona is crazy inspirational to watch and there is such a positive energy and aura in the class – women vibing together and having a great time to dope music…what more could you want! Shelaine is all about positive female energy and representing Dancehall culture accurately. There’s a real sense of community and friendship in both Shelaine’s and Verona’s classes. They’re amazing teachers and you want to learn from them and emulate them when you’re dancing, but they’re also really relatable. You catch jokes in every class and can’t help but feel really relaxed. There’s no weird competitive energy in the classes, even though they have students who go every week dancing alongside drop-ins and newcomers. Everyone is made to feel welcome regardless of level and each person is bigged-up at some point in the sessions. The class uses a lot of female-steps, celebrating woman-hood and encouraging everyone to be confident in their bodies. Shelaine can tell you the name and origins of each step and encourages students to do their research afterwards – which is really important in order for the culture to be shared and understood accurately. 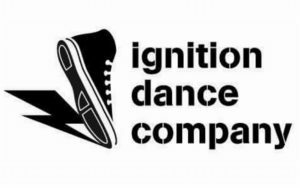 Visit the website for full details of all their classes across London. I’ve only been able to get to this class once so far (despite loving every minute!) so the structure/content of the class could vary week to week from what I’ve written below. Homebros is made up of George ‘Unkle TC’ Dukz and Kurtis ‘Kurtyswift’ Agyekum who both teach during the class. The warm-up introduces foundational steps, focusing on how to connect to the music and catch the energy of the form. Later, you’re taken through variations before going on to a creative task in groups – devising your own variations of the steps you’ve learnt. To close, there’s a routine before taking part in (or observing!) a battle. The first time I went to this class, the closing battle was Homebros vs. the students and it was amazing. There were dancers aged around 9yrs right through to adults and the kids won it for the rest of us! Everyone is encouraged to ‘compete’ but it’s not compulsory…I was more than happy to watch these incredible dancers throw it down! I love all of these classes and try my best to get to all of them every week – you should too.